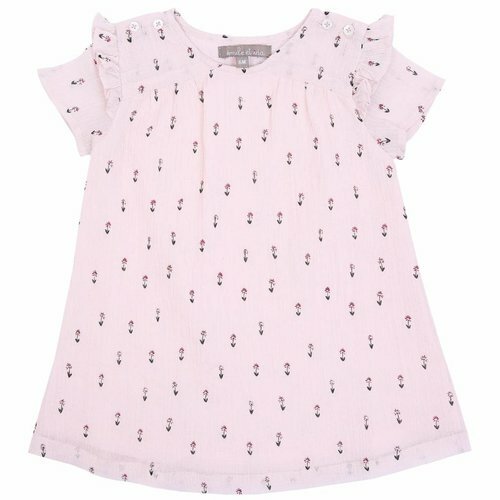 Emile et Ida Dress Rose Floral is made of 100% cotton. 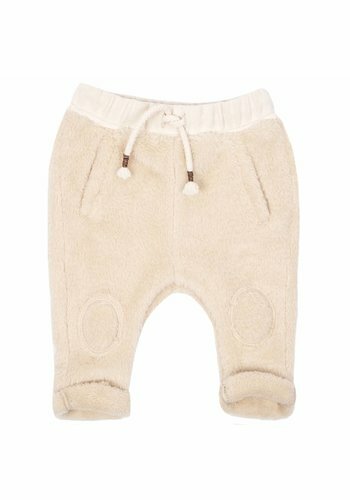 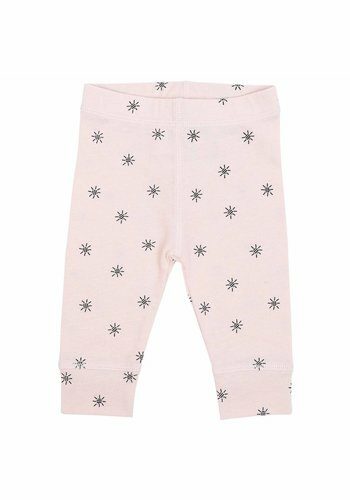 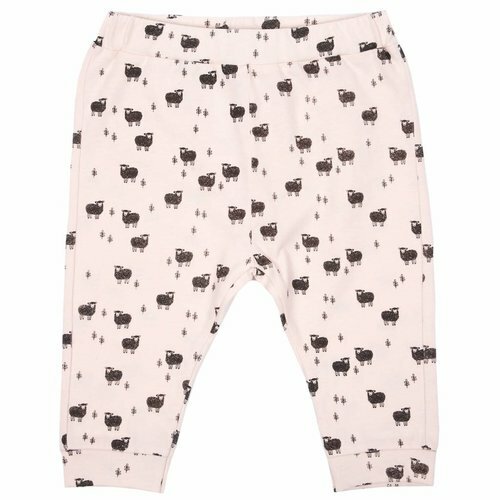 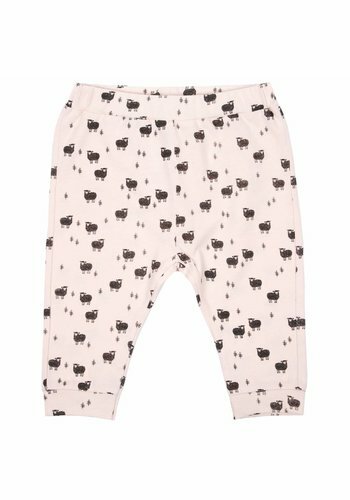 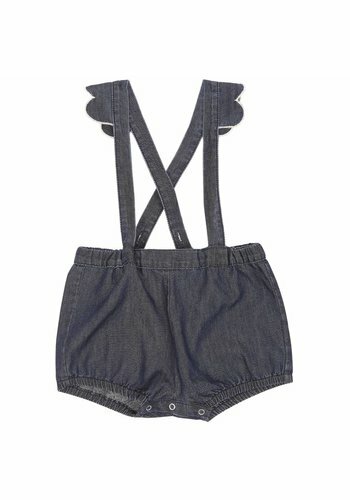 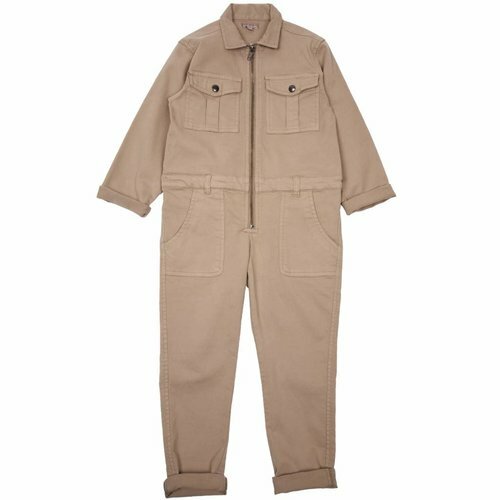 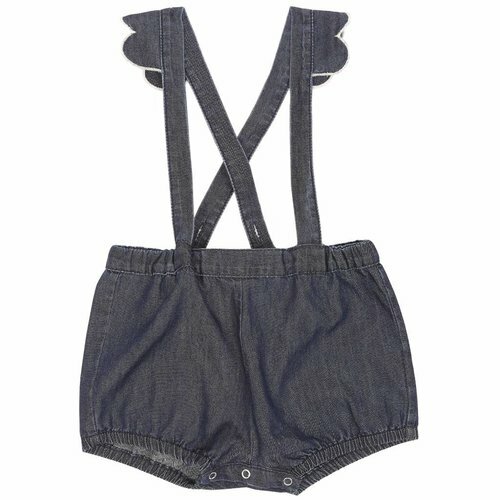 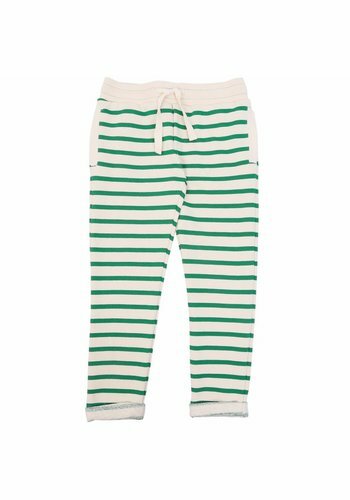 Emile et Ida Combinaison Trouser Kaki is a beautiful onesie. 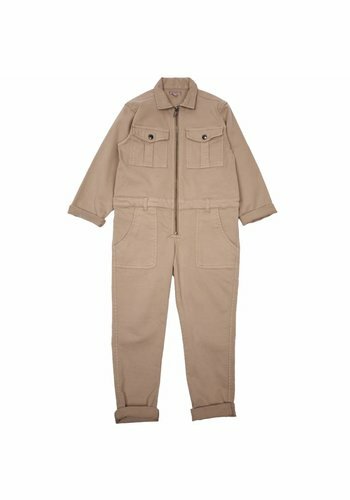 This salopette has pockets and a zipper. 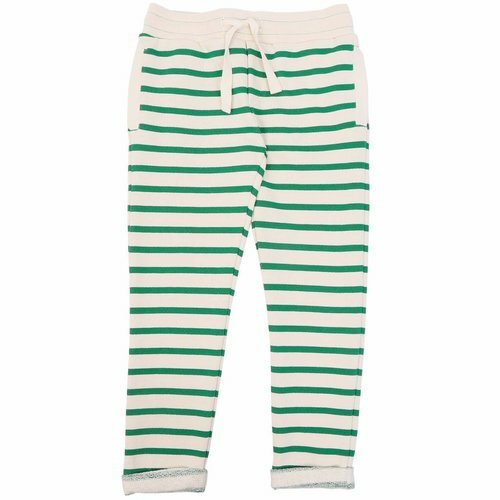 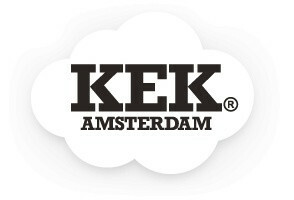 Emile et Ida Combinaison Trouser Kaki is made of 98% cotton and 2% elastane. 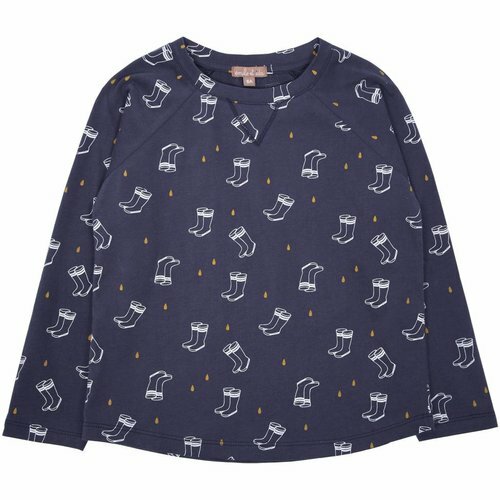 Emile et Ida Tee shirt marine all-over bottes is a nice longsleeve with 'rainboots' print. 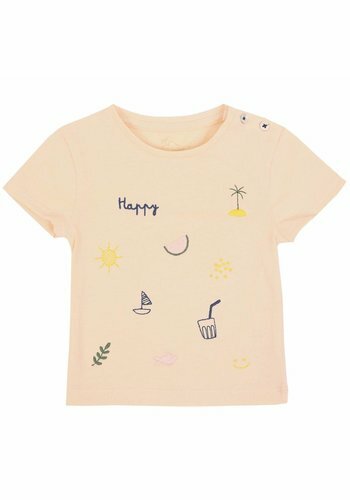 This shirt has a beautiful blue color. 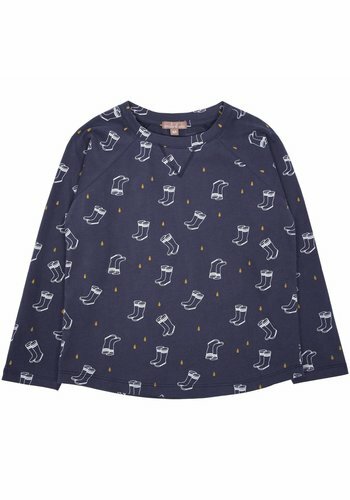 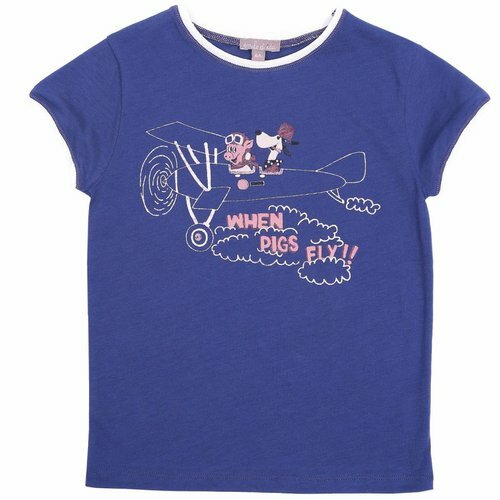 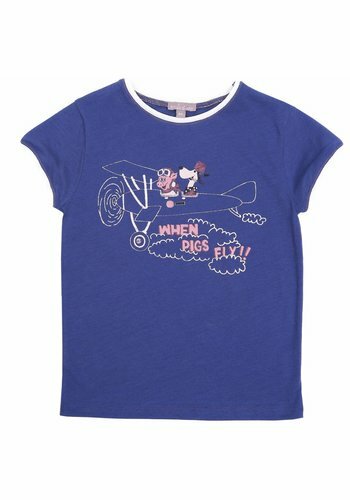 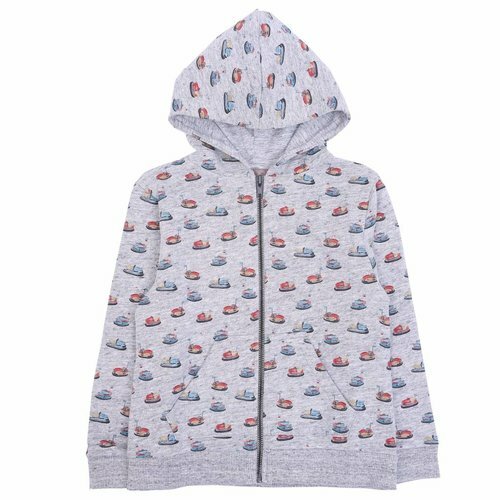 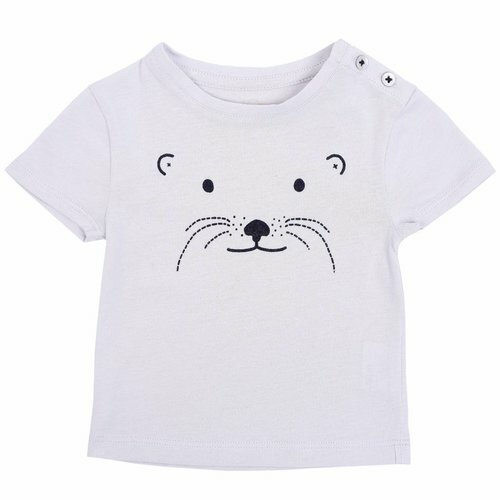 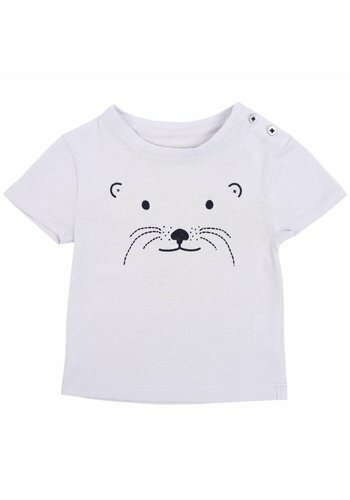 Emile et Ida Tee shirt marine all-over bottes is made of 100% cotton. 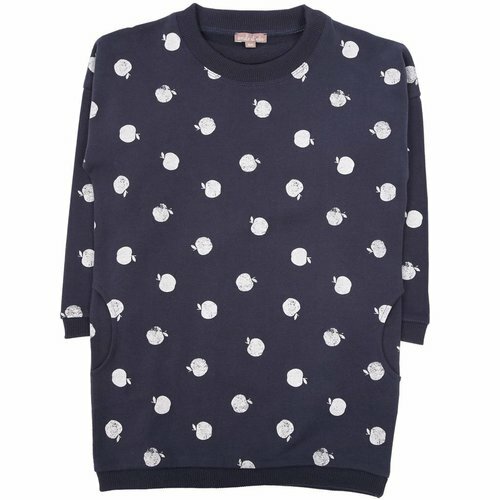 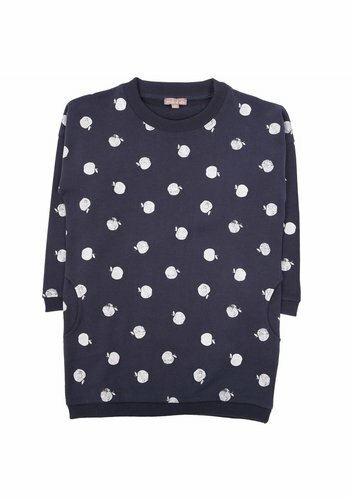 Emile et Ida dress Marine Pommes is a nice dress with allover 'apple' print. 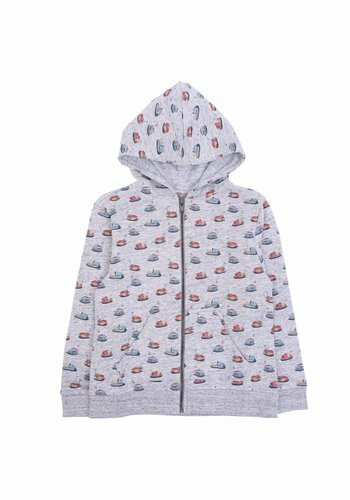 The dress has pockets and is warm for the cold days. 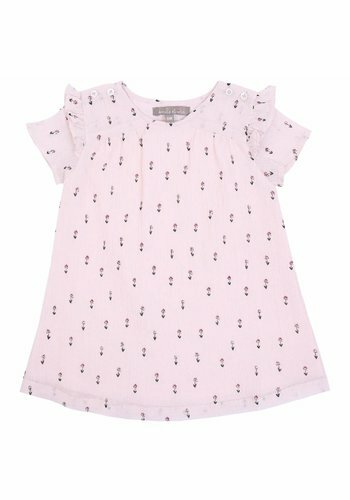 Emile et Ida dress Marine Pommes is made of 100% cotton.